During the WOW PHILIPPINES era of the Department of Tourism (DOT), each province was made to nominate its own tourist destinations to be featured in the campaign. 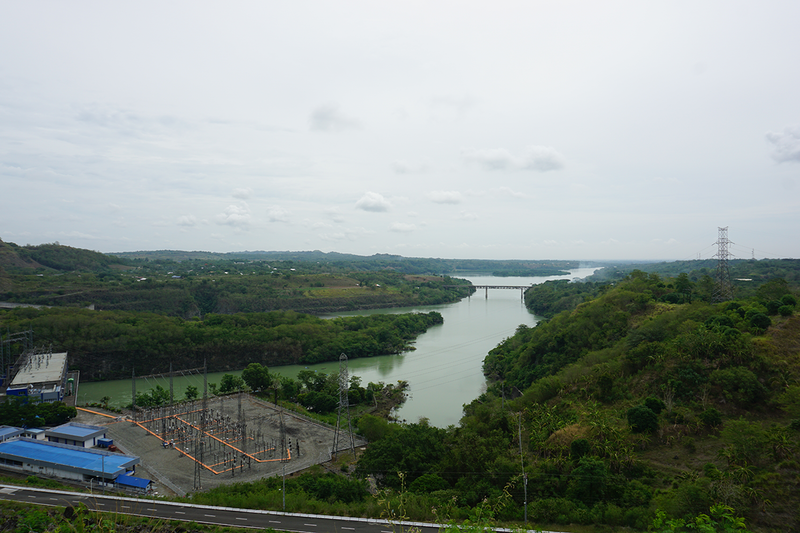 For WOW ISABELA, I remember seeing Magat Dam as our province's lone entry in the advertorial. I was a bit underwhelmed, to be honest. For a province that big, I thought it was a missed opportunity that we're only showing one spot, and it's not even a natural wonder. 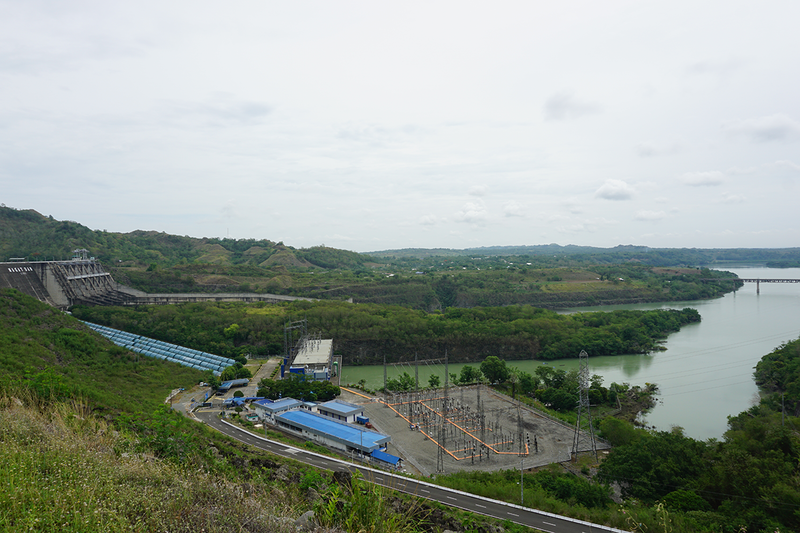 Nevertheless, Magat Dam in the town of Ramon deserves its stature as a must-see destination when in Isabela. I recently went back to the place and was reminded of the magnificence of the structure. It's where nature meets man's engineering and architectural genius. I first visited the place during a science field trip in high school. Even if it's just a few towns away from our hometown, it was not very accessible during those days. And I think it was not really meant to be tourist-y place. 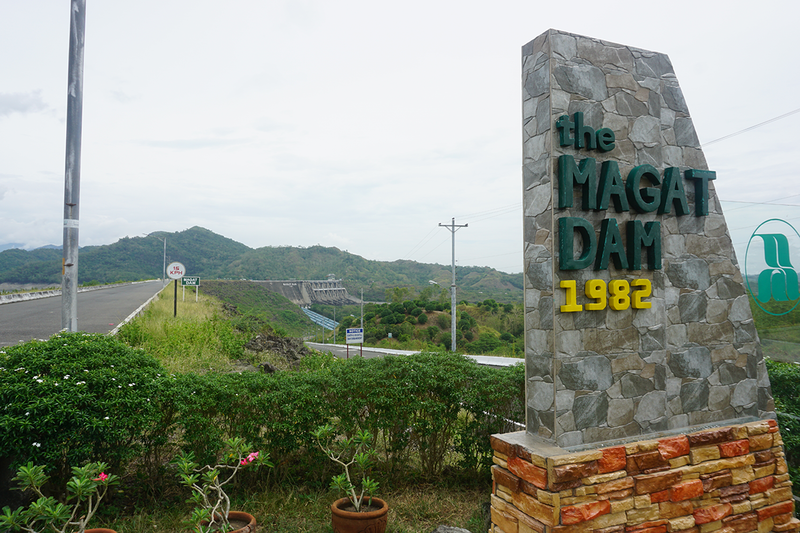 But really, Magat Dam means so much to the province than just a token tourism representation. 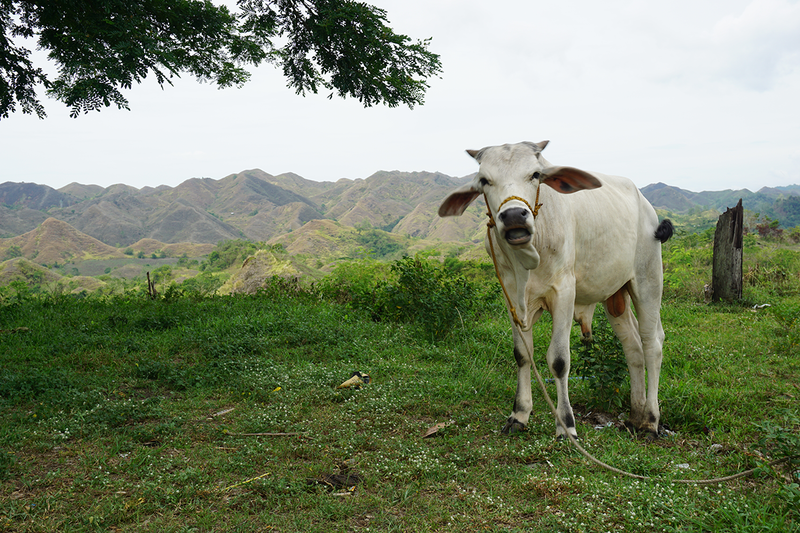 First and foremost, it is a main source of water irrigations in Isabela's agricultural lands (Isabela is a major producer of rice and corn. 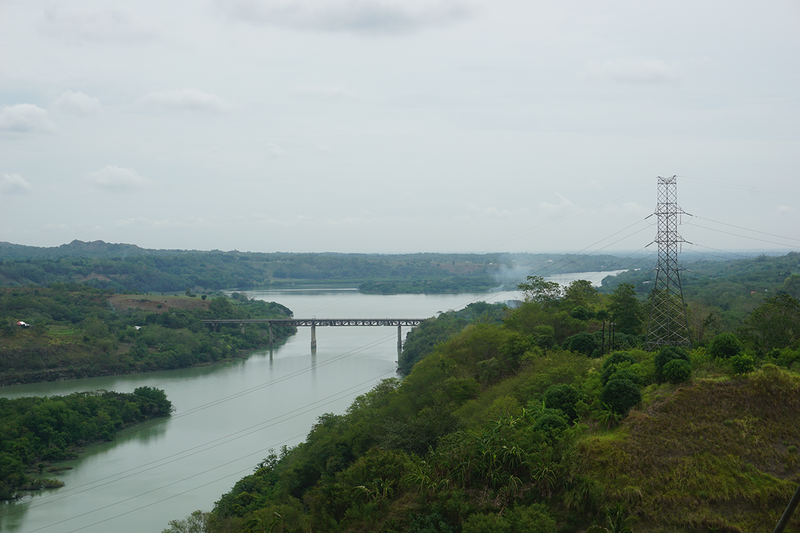 The dam also powers the hydroelectric power plant that supplies electricity to a big part of Luzon. 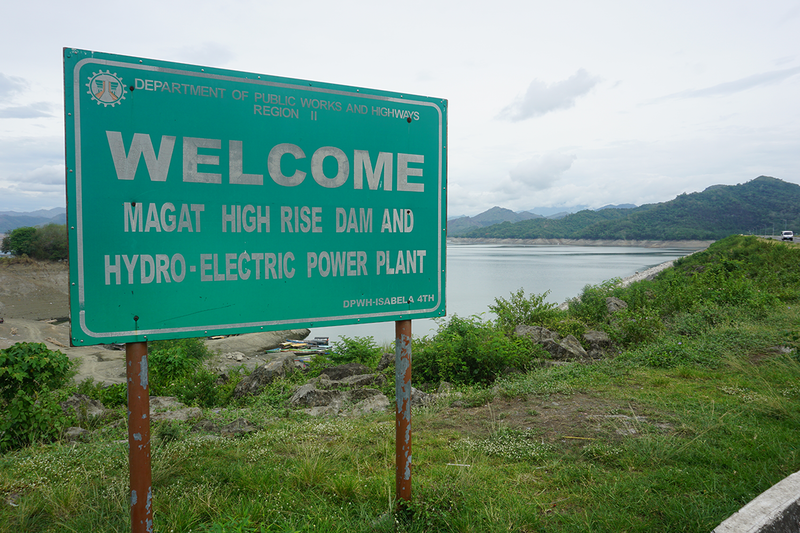 Magat Dam gets to be in the news during typhoon seasons, especially when the weather disturbance comes with heavy volume of rainfall. 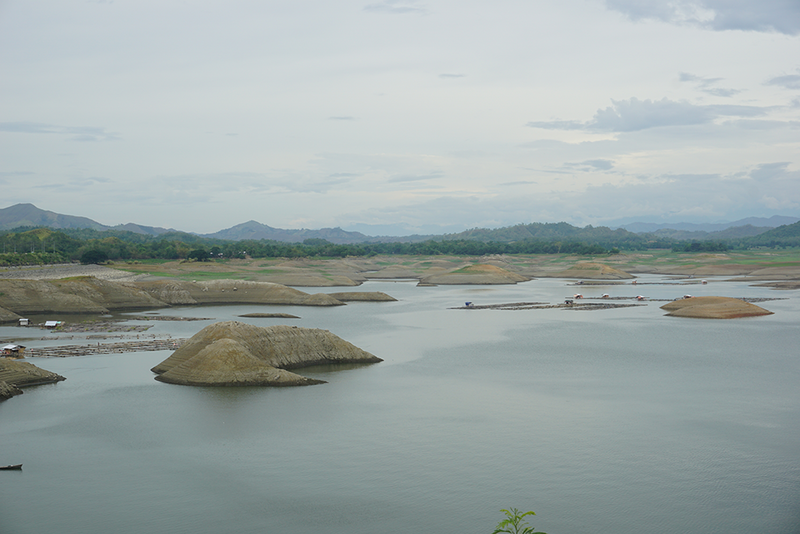 When water reaches critically high levels, the dam releases water, which could trigger flash floods in nearby towns. 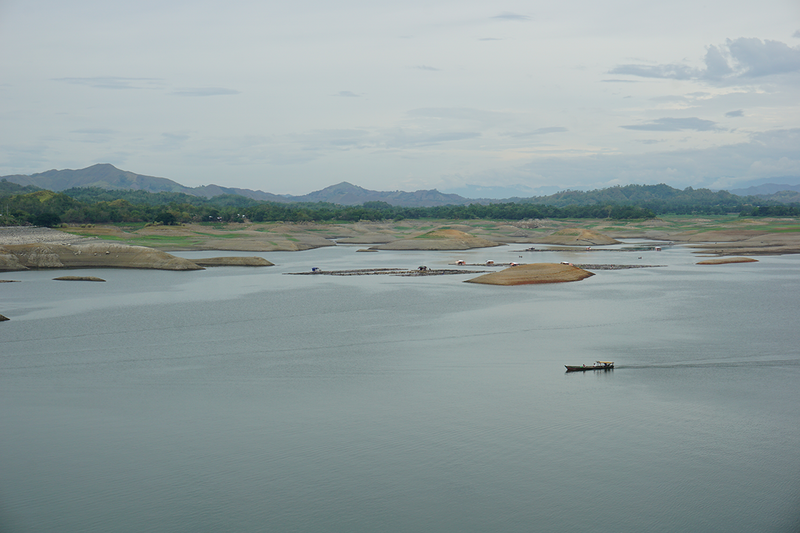 There were not that many people during my last visit to the dam. There were only a handful of visitors, mostly small groups of young students, probably from nearby schools. Vendors selling snacks were rare. I remember visiting a few years back and seeing families having picnics on the grassy areas and strolling together towards the view deck. I guess it's not just as popular anymore. Or maybe they've really limited visitor activities in the area. Anyway, it's still worth visiting the place, even for just the lush greens surrounding the structure. It's also a perfect spot for fresh air and good sunlight. 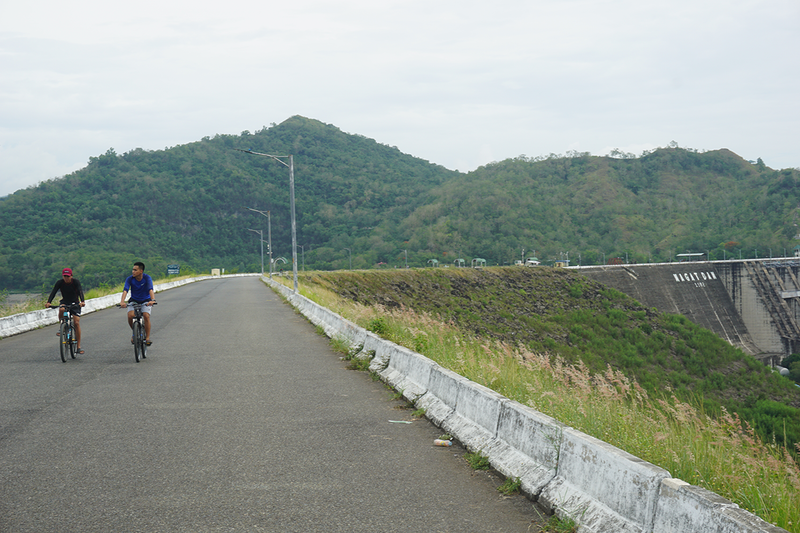 With the news stating that the construction of roads leading to Isabela's coastal town are about to completed, I'm sure our province can now offer more than the dam in our country's tourism catalogs. Whether that's a good or bad thing, is still uncertain. I think there are a lot of protected areas in those parts. But with the controversial history of other sites like Boracay, In terms of welcoming guests and building industries, I do hope we always proceed with caution.